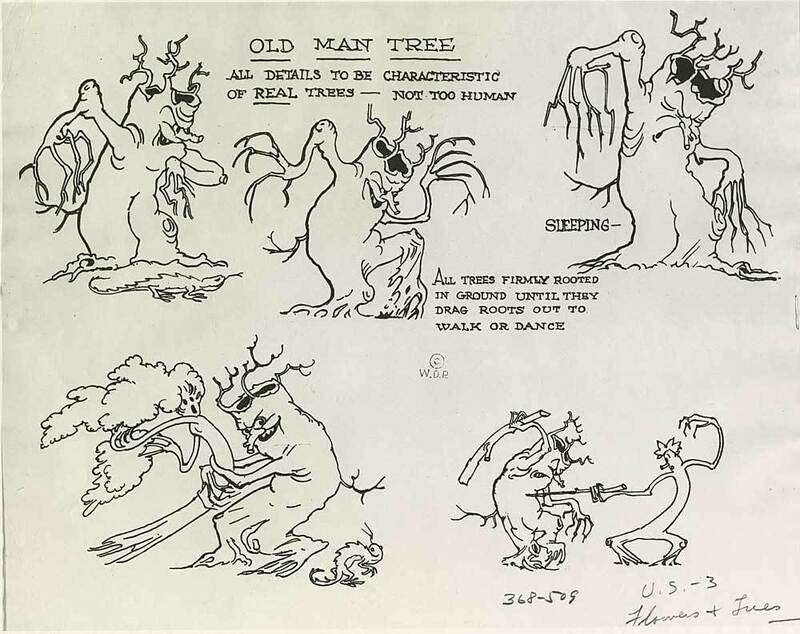 Flowers and Trees was already in production as a black and white cartoon before Walt Disney saw Herbert Kalmus' three-strip Technicolor tests. Deciding that Flowers and Trees would make a perfect test for the process, he had the black and white footage scrapped, and had the short redone in color. 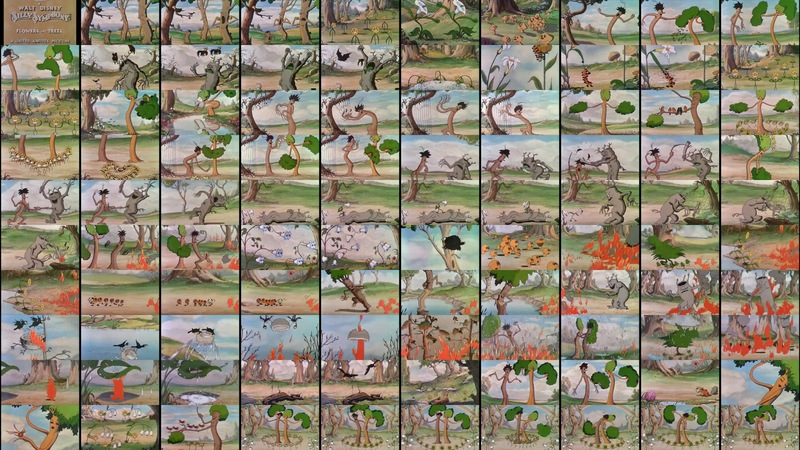 The color Flowers and Trees was a commercial and critical success, winning the first Academy Award for Animated Short Subjects. 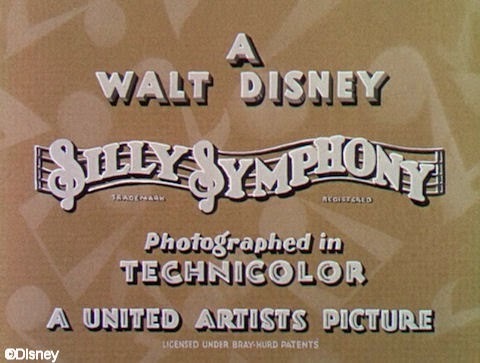 As a result of the success of Flowers and Trees, all future Silly Symphonies cartoons were produced in three-strip Technicolor, and the added novelty of color helped to boost the series' previously disappointing returns. Disney's other cartoon series, the Mickey Mouse shorts, were deemed successful enough not to need the extra boost of color, and therefore remained in black-and-white until 1935's The Band Concert. 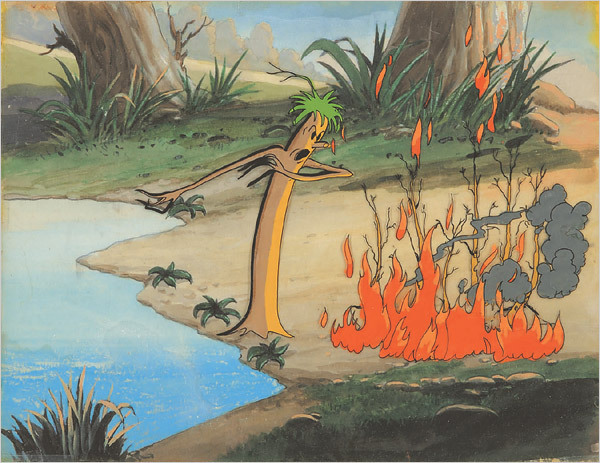 Disney's exclusive contract with Technicolor forced other animators such as Ub Iwerks and Max Fleischer to use Technicolor's inferior two-color process or a competing two-color system such as Cinecolor.